A corridor is a place that greets visitors as they enter the apartment. It is he who creates the first impression of the whole house. Therefore, it is very important to decorate this room in such a way that it creates a pleasant impression, but at the same time it does not look too elaborate. Several types of wallpaper may be suitable for a corridor. They all have a couple of distinctive characteristics. First of all, such wallpaper should resist dust, dirt and moisture. Indeed, in the corridor they take off their shoes, shake off an umbrella, hang up wet raincoats. Also, a dog after a walk or a child can spoil the finish. 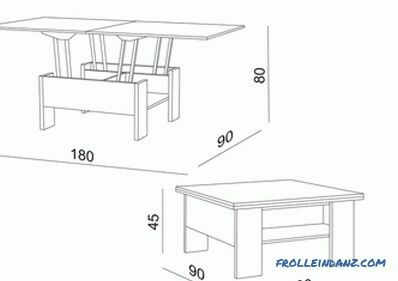 The surface should be easy to wash, not too light, but it does not create a dark impression. Which wallpapers to choose for the corridor from a variety of varieties? 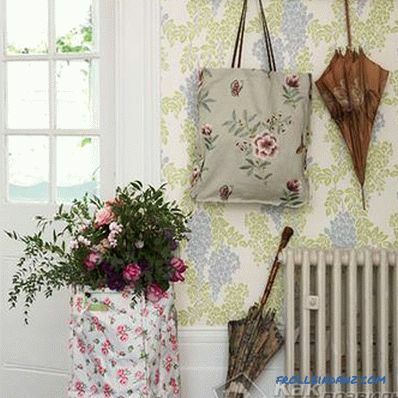 With small colors Laminated wallpapers are perfect for the corridor. They are covered with a special film that protects the surface from moisture and dirt. Such wallpaper is well amenable to wet cleaning. 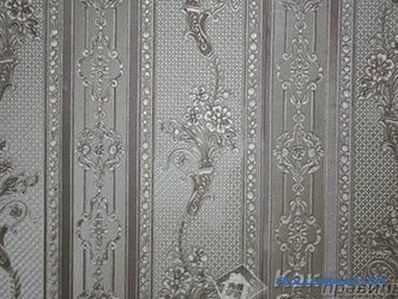 Metal wallpapers are covered with a thin layer of aluminum foil. They are not only amenable to cleaning, but also have an interesting look. Such wallpapers are open to creative solutions. The drawing on the surfaces is formed by the master independently according to his tastes and desires. Liquid wallpapers are also great. 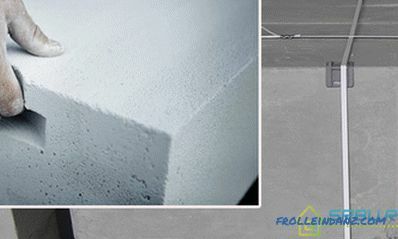 They are easy to apply without creating defects, and hide the irregularities of the walls. Such material can save the situation if the walls in the corridor are uneven and uneven. On such surfaces do not hold the usual wallpaper, and the paint on them cracks. A liquid wallpaper have special qualities that allow them to resist most of the negative factors. 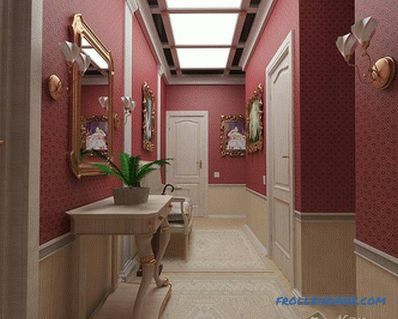 Before you choose the wallpaper for the corridor, it is necessary to consider the liquid. This is one of the best finishes. By the way, in this case, the owner can determine the color of the wallpaper in the corridor. Liquid wallpaper can easily give any shade. 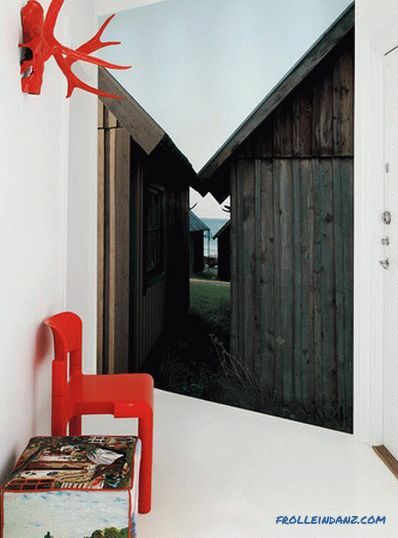 Cork-coated wallpapers are suitable for light corridors. They are environmentally friendly, have good texture, colors, and they have a very interesting surface to the touch. Such wallpaper can be washed and cleaned. 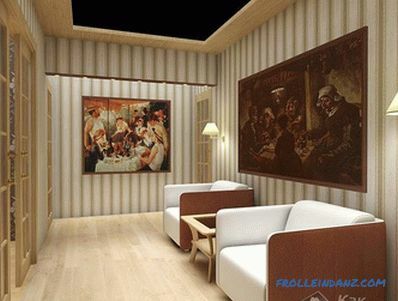 Striped wallpaper With the help of finishing you can fix the main disadvantages of the room. 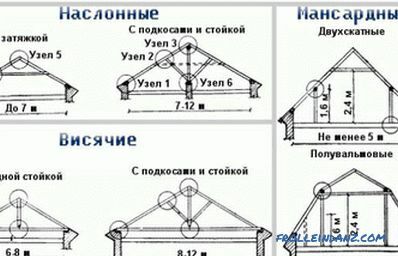 These include ceiling height, corridor volume, illumination and other parameters. 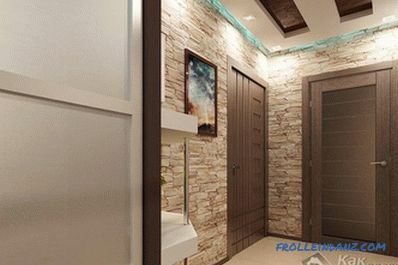 If the corridor is very small, as is usually the case in small apartments, then it is better not to use wallpaper and coverings with a large pattern. They only further reduce the size of the room. This law works not only in the case of the corridor, but also in relation to most other rooms. In the small corridors and hallways, you can create the illusion of space with the help of wallpaper with small patterns. For example, the smallest flowers are perfect. If there is a small low ceiling in the corridor, it should be visually raised. For this fit wallpaper with vertical stripes. You can also choose a lighter shade of the surface. Selection of wallpaper in the corridor should be made taking into account what kind of furniture will be here. 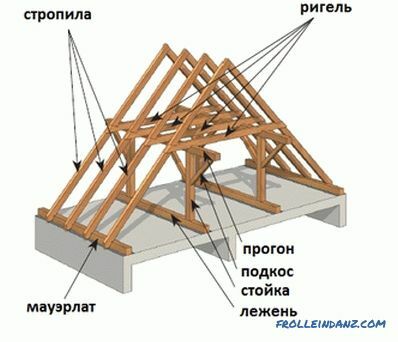 It is important that the materials are combined with the floor and ceiling. Two Views With a lack of light, not only dark and dark colors in the hallway should be avoided. Bright flashy wallpaper also absorbs light. 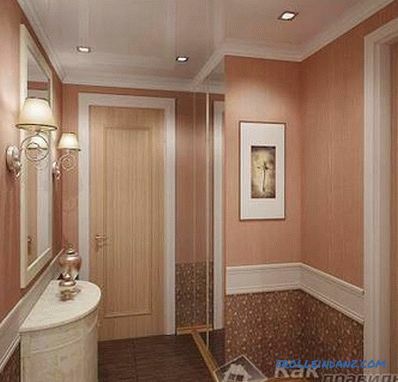 To make the corridor lighter, you need to paste over it with wallpaper of pastel shades. This may be, for example, a peach shade. Various decorative elements can be installed in the corridor items. Of course, you don’t go too far if the size of the room is only a couple of meters in both directions. However, one way or another, here you can put an interesting shoe rack or coat hanger. Flowers in the corridor Flowers in the corridor can also be. The main thing that it was not too light-loving plants. Otherwise they will simply die in such conditions. 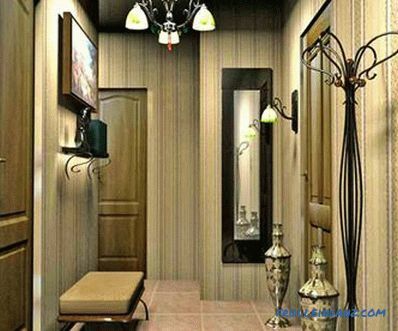 The decor elements in the corridor should overlap with the decor of the other rooms in the apartment. This will create a single style that will be harmonious and unique. 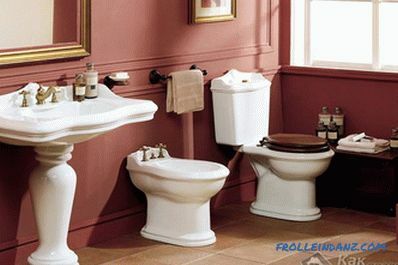 It is not necessary to arrange all the rooms according to any one design. You can successfully combine the details of one design with another. The main thing is to feel a certain idea in the interior. If you wish, you can create lighting in the corridor with additional lamps and lamps. Only this will increase the power consumption. Beautifully look in the hallway floor lamps in combination with plants in vases. Too long corridors should not be made monotonously so that they do not bore. Especially do not use wallpaper with horizontal lines here. It is better to make in this room two different colors of finish. Then the corridor will become much lighter and more comfortable. You can even create some kind of theatricality here, because space allows.In order to come up with an original idea, the owner can refer to the sketches of designers and photographs of masters. If you have decided on wallpaper for the corridor and the entrance hall, We recommend to buy them through the online store. 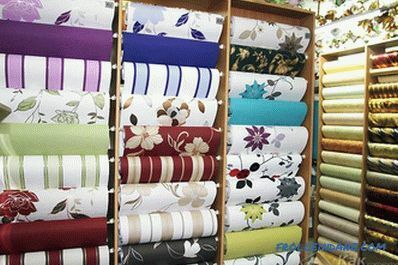 When buying wallpaper using the Internet, the price will be 15-20% cheaper.